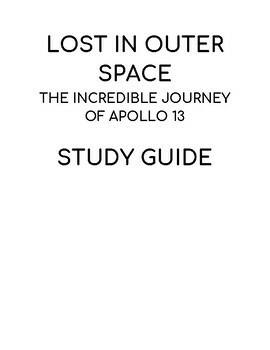 This is a study guide for Tod Olson's Lost in Outer Space The Incredible Journey of Apollo 13 with some additional vocabulary practice to go with the chapters. 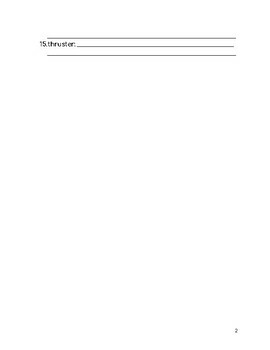 The chapters are grouped into sections to make it easier to study. 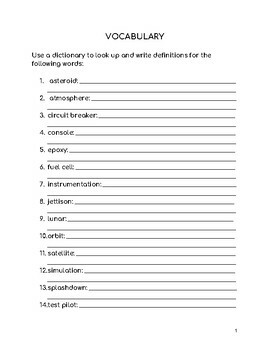 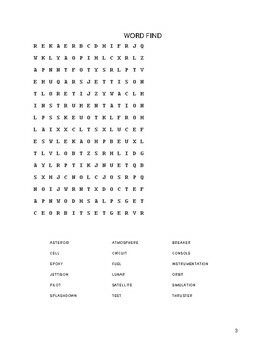 An answer key is included as well.